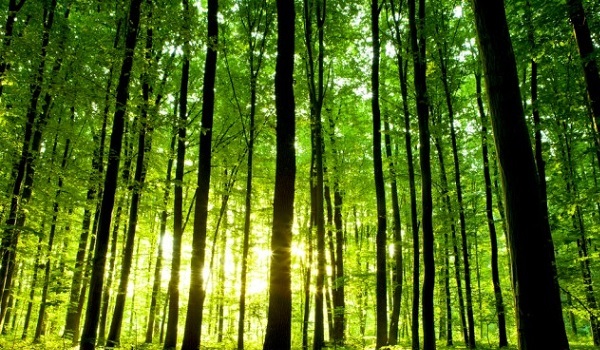 Lahore: A commercial forestry project has been launched by the South Punjab Forest Company (SPEC), according to a news source. This unique project aims to improve the forest coverage in the country and also generate revenue in the region. It is expected to generate PKR 20 billion over the next 20 years. The company’s CEO Tahir Rasheed briefed the press about this project and emphasised on the importance of the forestry industry and its contribution to various economies around the world. He also added that this was the first project of its kind in Pakistan, being done by a private-public partnership. Under this project, abandoned land has been given to the private and corporate sector for commercial forestry, aimed to contribute to the country’s economy, as well as the environment. Proposals for over 99,077 acres of land have been received from investors in South Punjab.